A Motivational Blog, Podcast and Youtube Series for the Beautiful and Brave. 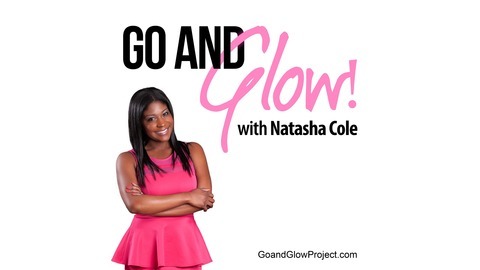 In this episode I interview Siedah Mitchum, website design guru, coach and fellow podcaster. She shares really important gems about why having a clean website can add to your business and why branding your blog attracts more leads. She also opens up about what it felt like to leave her job and ramp up her part-time business to full-time. I love interviewing courageous, creative, entreprenerial women like Siedah because she proves that you can have a business that is creative and thrive in it. Siedah now hosts The Freedom Biz Podcast where she also interviews other creatives and entrepreneurs, so head on over to her website to take a listen. 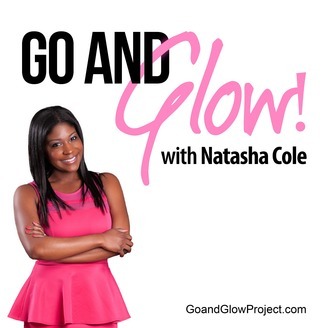 And thanks for subscribing to my iTunes account as well as my #GoandGlowTV channel on Youtube. Also, if you haven’t yet already – don’t forget to subscribe to my newsletter on my blog to get more life and business hacks straight to your mailbox.